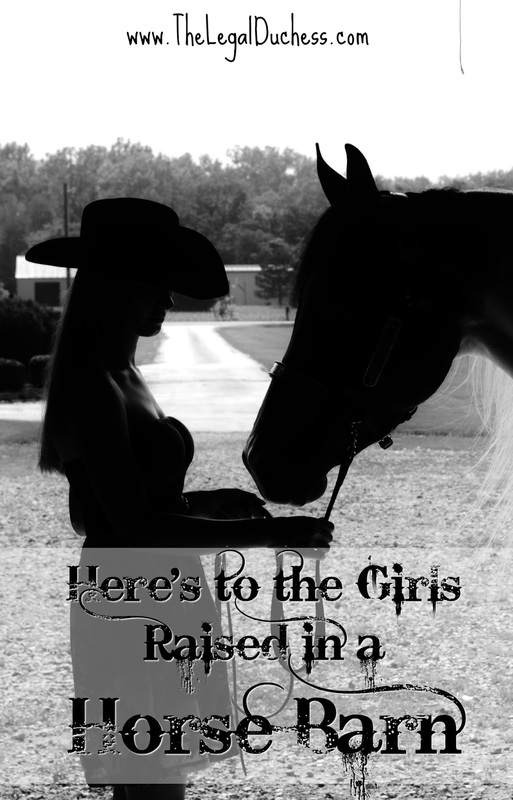 Here's to all the girls who were raised in a barn. The girls who can shovel poop like nobody's business. The girls who go from cleaning out a water tub to eating a sandwich without washing their hands and don't even think twice. The girls who wear their dirty cowboy boots and Cruel Girl jeans everywhere because they just don't care what people think. The girls who wouldn't change it for the world. Here's to the girls who were raised in a barn. We know we are better for it, we wouldn't know what to do without it and we wouldn't live our lives any other way.